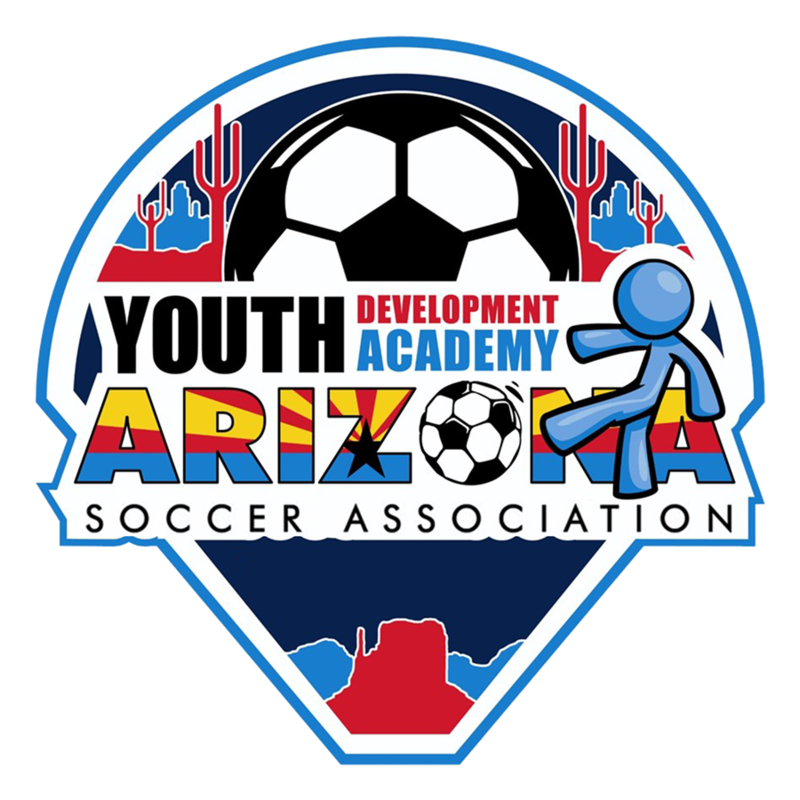 The Academy League - Academy Teams wanting ASA to schedule their games, register with link below. Season 1 games will run September 15th- November 17th 2018, each team will have a minimum of 6 games. Season 2 games will run January 5th- March 23rd 2019, each team will have a minimum of 6 games. 2018-2019 ASA Academy League has been scheduled under the Port of Subs Open League. CLICK HERE for Port of Subs Open League page. All games will be played under FIFA rules as modified by US Youth Soccer/ASA unless otherwise stated in these rules. The Tournament Director or site representative will settle all rules disputes. Tournament rules may be modified by the Tournament Committee. 7U/8U will be played in accordance with the modified playing rules for Academy Teams. The maximum number of players on the field will be four (4). The match will be divided into (4) 10-minute Quarters with a 5 minute halftime. All rule infractions shall be briefly explained to the player(s). All free kicks shall be indirect kicks. A goal may not be scored until the ball has been touched by a 2nd player from either team. All fouls will result in an indirect free kick with the opponents 6 yards away. No penalty kicks will be taken during the match for fouls. There are NO SCORES kept for Academy teams. 9U/10U Will be played in accordance with the modified playing rules for Academy Teams. The maximum number of players on the field will be seven (7), one of whom will be a goalkeeper. The match will be divided into (2) 25-minute halves with a 5 minutes halftime. 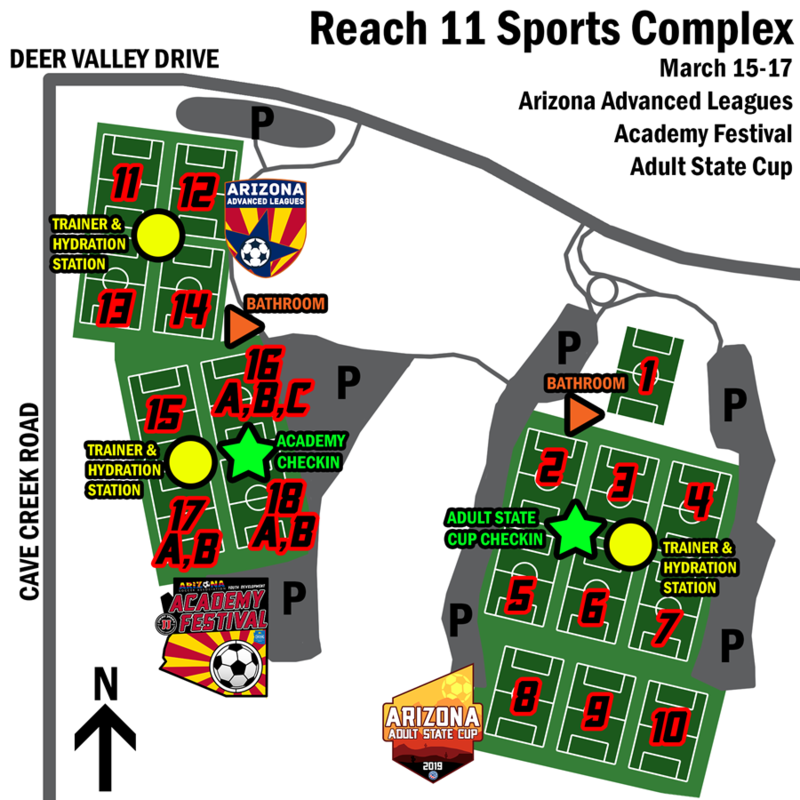 The Spring Academy Festival will be played March 15, 16, 17 at Reach 11.